MUCH LARGER THAN IT LOOKS! Better than New. Totally remodeled MINT CONDITION.! 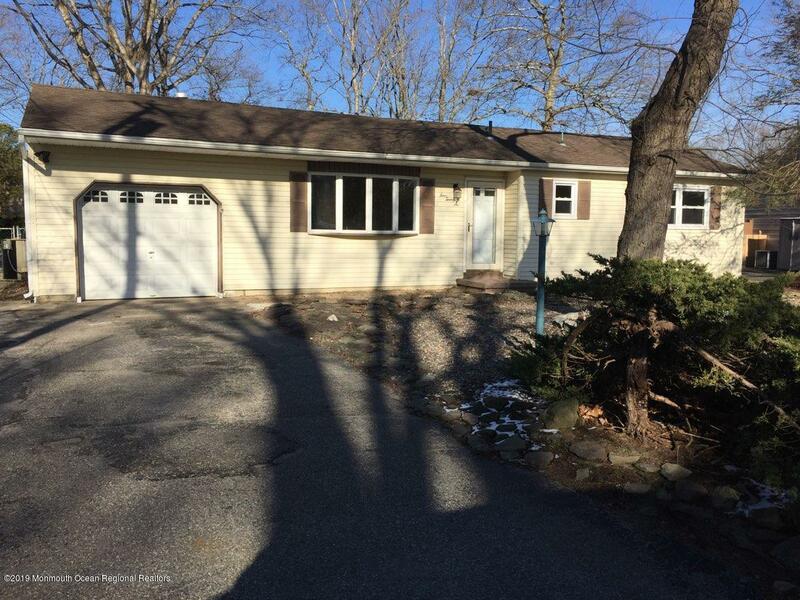 This Huge expanded ranch with has a huge park-like yard and is ready for new owners. Wood burning fireplace, french doors that lead to a huge DECK from the family room (new granite 8 ft stone to be installed in front of the fireplace. ) . House also has 3 large bedrooms with ample closets. It features TWO full brand new baths , a white designer kitchen with ceramic floors, granite counters and stainless appliances and accent lightening. All flooring is brand new or refinished hardwood. Great Neighborhood. Check this one out ! !